Enter the kitchen and enjoy Fruit Pulp! Combine at least 4 fruits of the same type into a horizontal or vertical line in the Match3 style game. Rotate the pieces and strategically place them to complete the objective of each level. Have fun with 32 addictive levels! 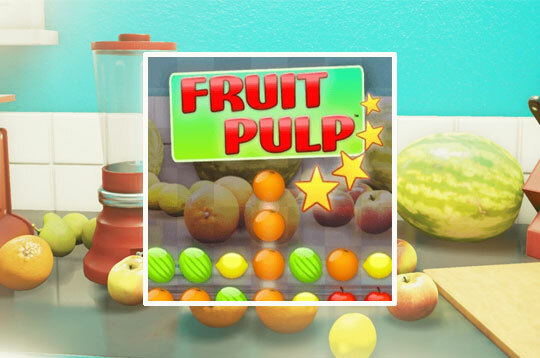 - Play Fruit Pulp Free and Enjoy!